Home atlanta makeup meetup eyebrows false eyelashes meet-up March Makeup Meet-Up - Lashes & Brows! March Makeup Meet-Up - Lashes & Brows! 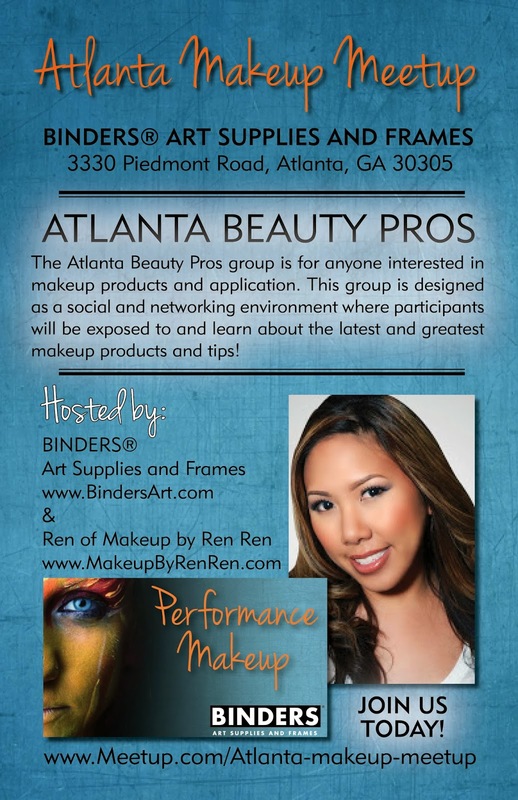 It's time for our March Atlanta Makeup Meetup! We had to reschedule from February because of those crazy snow storms that left me stranded in New York. But we haven't forgotten...By member request, our next topic is Lashes and Brows! We're going to teach you everything you want to know about shaping and filling in brows and applying lashes. Check it out! Can't wait to see you there! As always, this event is free and open to everyone. See you there!